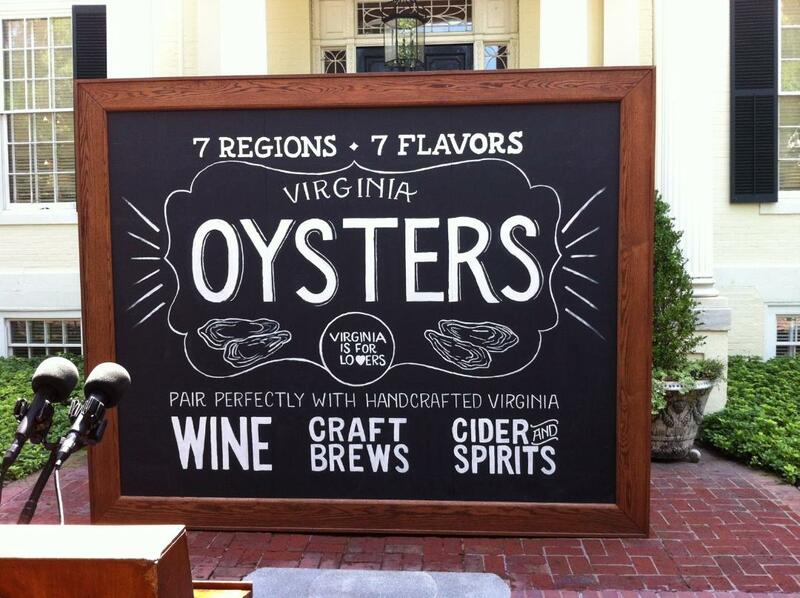 Earlier today Governor McAuliffe named Virginia as the oyster capital of the east coast with seven flavors of oysters found in seven different regions. 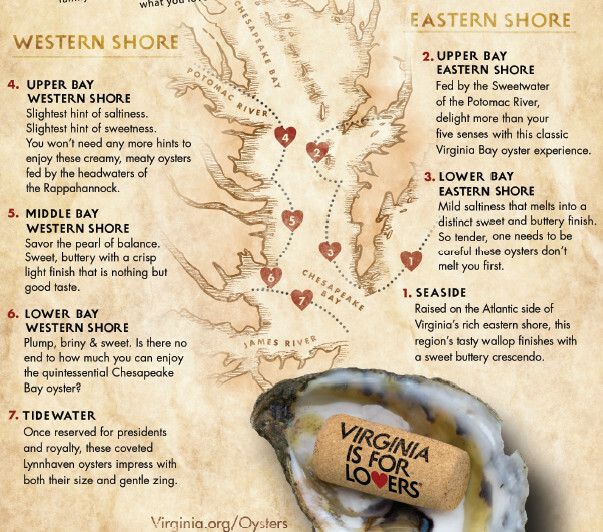 These regions make up the newly named Virginia Oyster Trail along the Chesapeake Bay. The trail will serve as a major tourism development project to connect travelers to Virginia oyster purveyors, raw bars, and restaurants, and the watermen culture throughout Coastal Virginia, the Northern Neck, Middle Peninsula and Virginia’s Eastern Shore. McAuliffe also declared November as Virginia Oyster Month. If you are like me, you can’t wait over two months to celebrate (read: devour) Virginia oysters. And you won’t have to! Head over to Rappahannock Restaurant Thursday August 21st starting at 4pm as they tap some Virginia farmhouse and wild ales. There will be some other surprises in store so grab a beer and down a dozen oysters or two.